Not less than 28 companies trading their shares on the Nigerian Stock Exchange (NSE) risk being sanctioned by the regulator for failing to meet post-listing requirements, timely release of operational reports and financial statements. According to The Nation, the firms include three commercial banks, a microfinance bank, three mortgage bankers, five insurance companies, one investment management firm and 15 other firms in various non-financial sectors. The defaulting firms include Unity Bank Plc, Skye Bank Plc, Fidelity Bank Plc, Fortis Microfinance Bank Plc, Staco Insurance Plc, African Alliance Insurance Plc, Goldlink Insurance Plc, UNIC Insurance Plc, International Energy Insurance, Aso Savings & Loans Plc, Resort Savings & Loans, Union Homes Savings & Loans Plc, and Deap Capital Management & Trust Plc. Others include R.T Briscoe Plc, Smart Products Nigeria Plc, Afromedia Plc, Roads Nigeria Plc, Nigerian German Chemical Plc, Thomas Wyatt Nigeria Plc, Golden Guinea Breweries Plc, Anino International Plc, Juli Plc, Ekocorp Plc, Union Dicon Salt Plc, FTN Cocoa Processors Plc, Evans Medical Plc, Omatek Ventures Plc and Dn Tyre & Rubber Plc. The companies failed to submit their interim report and accounts for the period ended June 30, 2018. Such default is marked out by the Exchange as a corporate governance failure, which attracts monetary fines, “naming and shaming” tag, suspension of shares from trading and delisting in incurable cases of default. It was gathered that 20 of the firms missed the regulatory deadline of July 30, while Fidelity Bank, which audits its half-year results, missed the August 29 deadline. Under the rules, a late submission attracts a fine of N100,000 daily for the first 90 calendar days of non-compliance, another N200,000 per day for the next 90 calendar days and a fine of N400,000 per day thereafter until the date of submission. The monetary fines become almost automatic after the expiration of the deadline. According to the rules, notwithstanding that a company takes the required steps during the cure periods or later complies with the provisions of the rules, any company that defaults in filing its accounts within the stipulated periods shall be liable to pay the applicable penalties, except the affected company had received waiver or extension of time by the Exchange. Under the rules, quoted companies are required to file their unaudited quarterly accounts with the NSE not later than 30 calendar days after the relevant quarter. Where the company chooses to audit its quarterly accounts, it is required to file such accounts not later than 60 calendar days after the relevant quarter. For annual audited accounts, companies are required to file their audited annual report and accounts with the Exchange not later than 90 calendar days after the relevant year end. In addition to the monetary fines, a defaulting company will be tagged with the “Below Listing Standard” (BLS) or any other sign or expression to indicate that the company has failed to submit its accounts within the stipulated period and this tag shall remain for as long as the company fails to file its accounts. Where a company fails to file its accounts after the expiration of the first 90 days, the NSE will send such a company a “second filing deficiency notification” within two business days after the end of the first 90 days. In addition, the Exchange will suspend trading in the company’s shares and notify the Securities and Exchange Commission (SEC) and the market within 24 hours of the suspension. 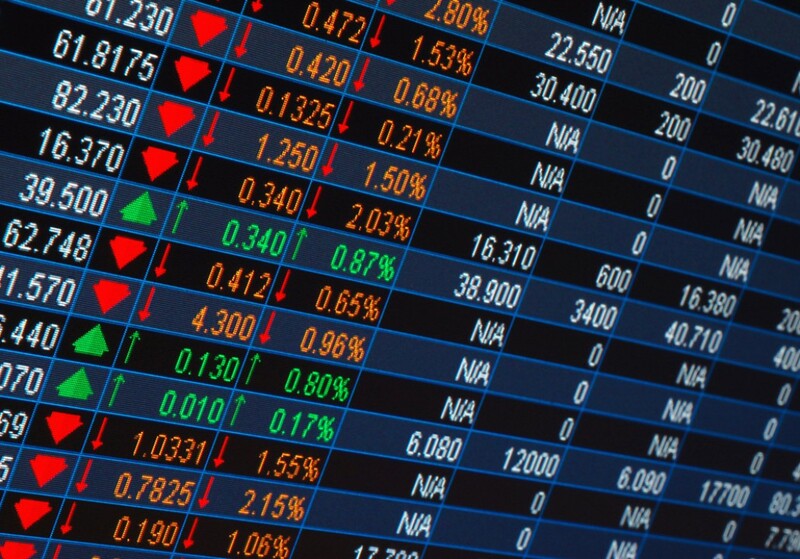 Where a company fails to also file its accounts after the second additional period of 90 days, bringing the default days to 180, days, the Exchange may take further appropriate actions including cautioning shareholders that the company’s listing is under threat of delisting and eventual delisting. The rules also empower the Exchange to delist a company within the first 90 days where the NSE determines that granting extended period is not necessary, especially where there are proven issues of financial fraud, gross corporate governance abuses and other illegalities. In a more rigorous naming and shaming practice, a defaulting company is expected to within three business days of receipt of the second filing deficiency notification and suspension of trading in its securities, to inform the Exchange in writing of the status of the accounts, and issue a press release, of not less than half a page, in at least two national daily newspapers, with the company’s web address indicated in the newspaper publication, and posted on the company’s website disclosing the status of the relevant accounts, reason for the delay in submission, and the anticipated filing date. An electronic copy of the publication shall be filed with the Exchange on the same day as the publication. The suspension of trading in the company’s shares shall only be lifted upon submission of the relevant accounts in line with the requirements of the NSE. According to the report, the stock market regulatory agency plans to “apply relevant rules” in dealing with the defaulters. They should have made it billions now, million is too small. better still close down all the businesses on the stock exchange.